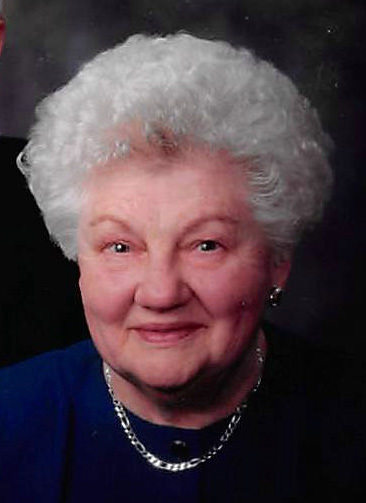 Family and friends are invited to attend Dorothy’s viewing on Friday, Feb. 15, from 9:30 to 10:30 a.m. at Crouse Funeral Home and Cremation Services 133 E. Third St., Williamsport. A Mass of Christian Burial will be celebrated on Friday, at 11 a.m. at St. Lawrence Roman Catholic Church 800 W. Central Ave., South Williamsport. Interment will follow at the Resurrection Cemetery of Montoursville. To share a memory with the family or to sign a register book please visit www.crousefuneralhome.com.